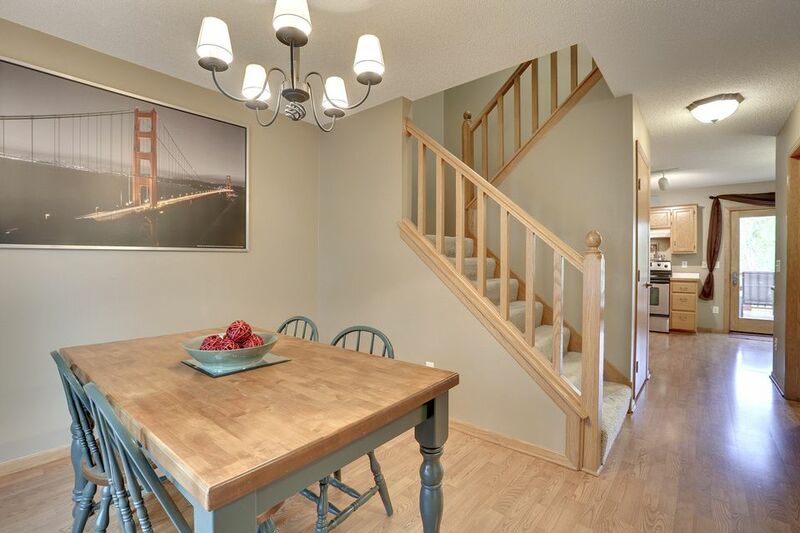 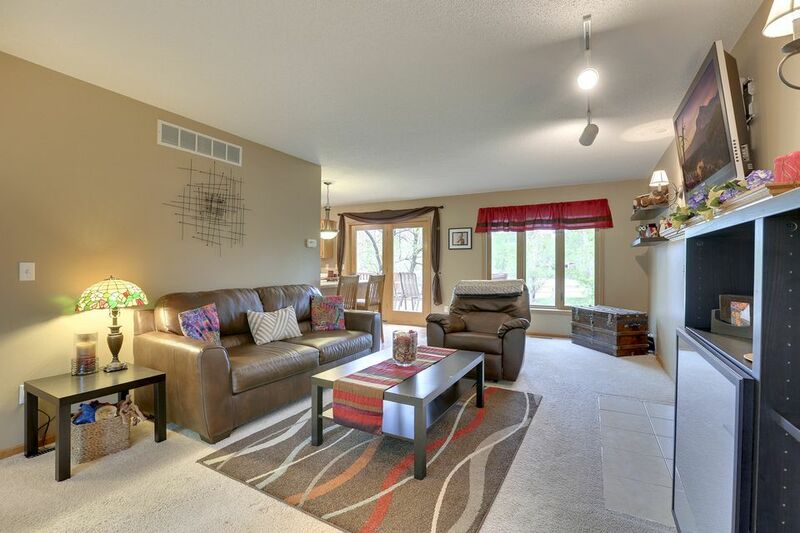 This beautiful 3 bedroom/3 bathroom home has been lovingly taken care of over the years. 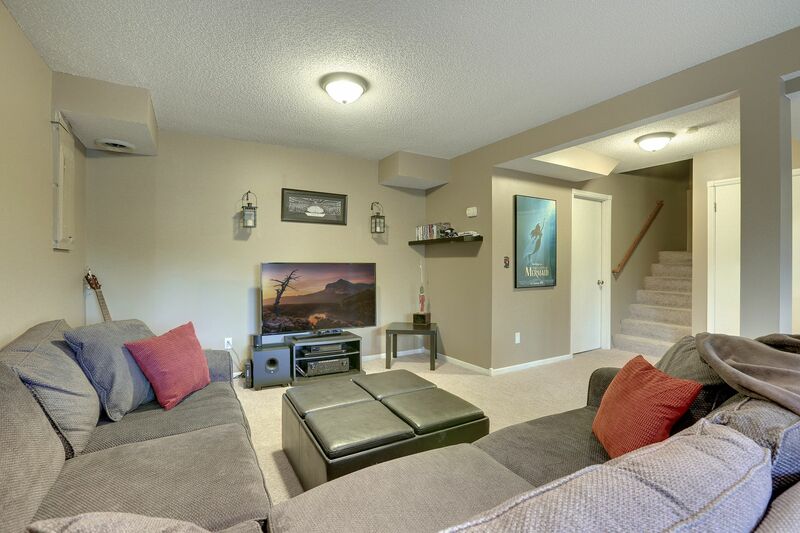 Built in 1992, this two story home has the ideal layout with main floor entertainment, upper level bedrooms, and lower level bonus areas. 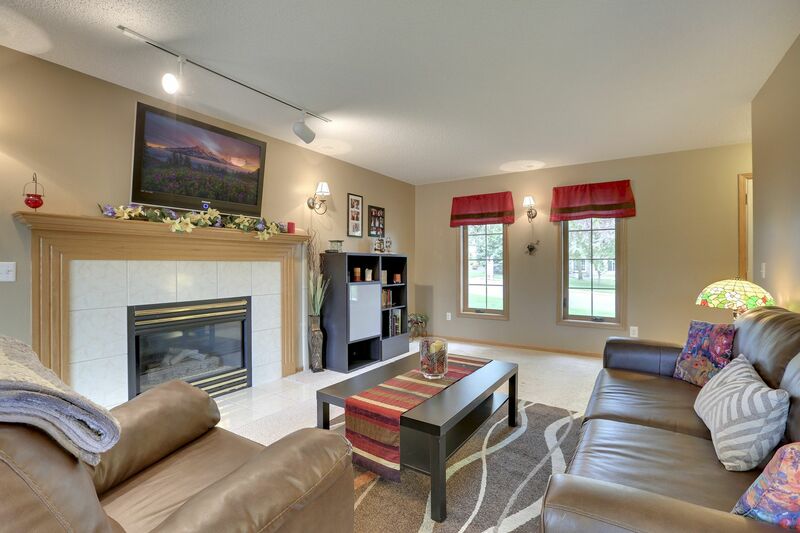 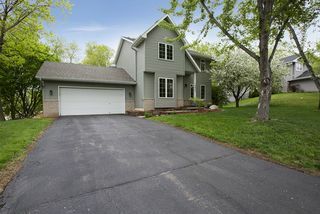 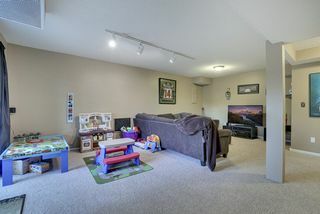 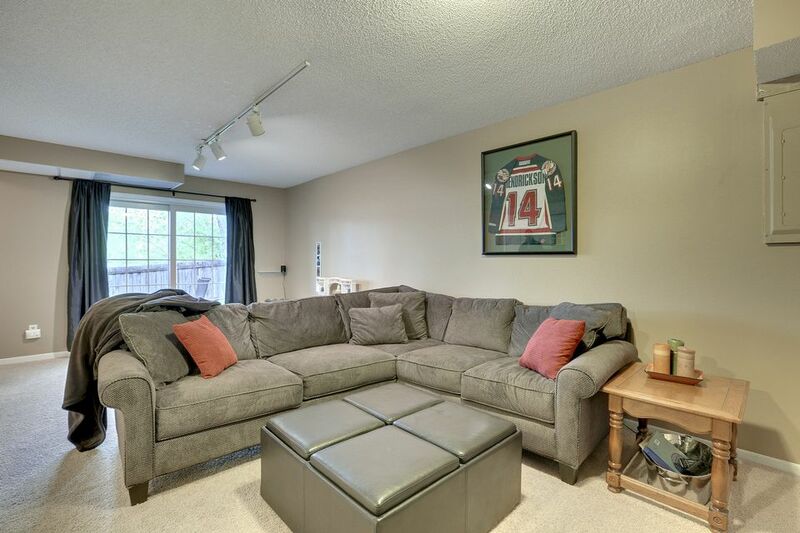 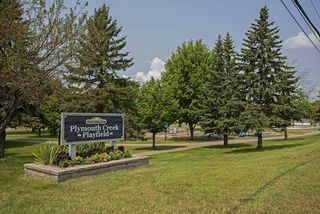 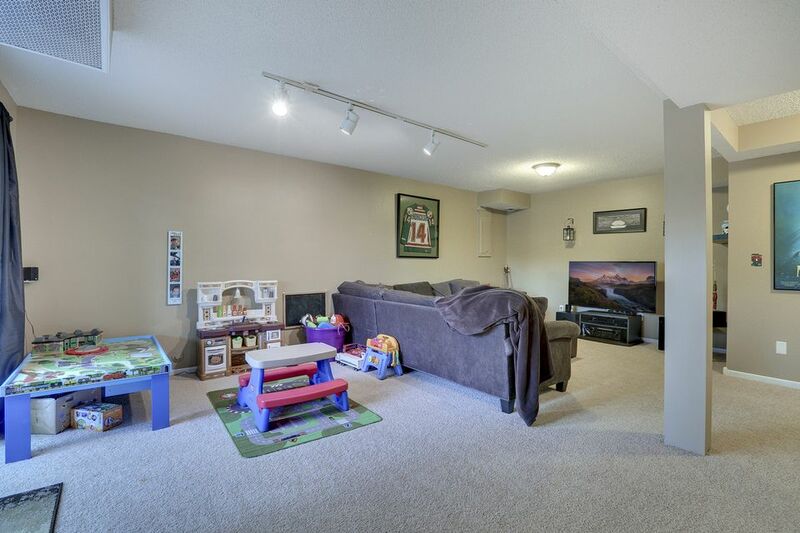 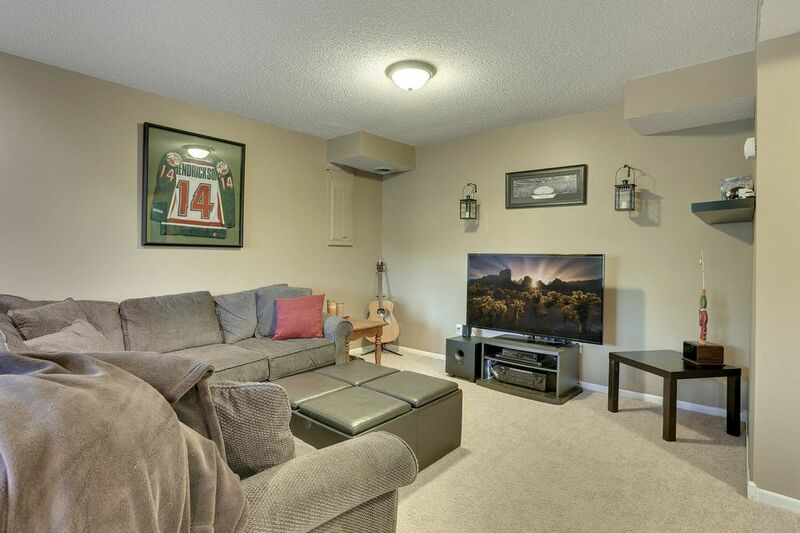 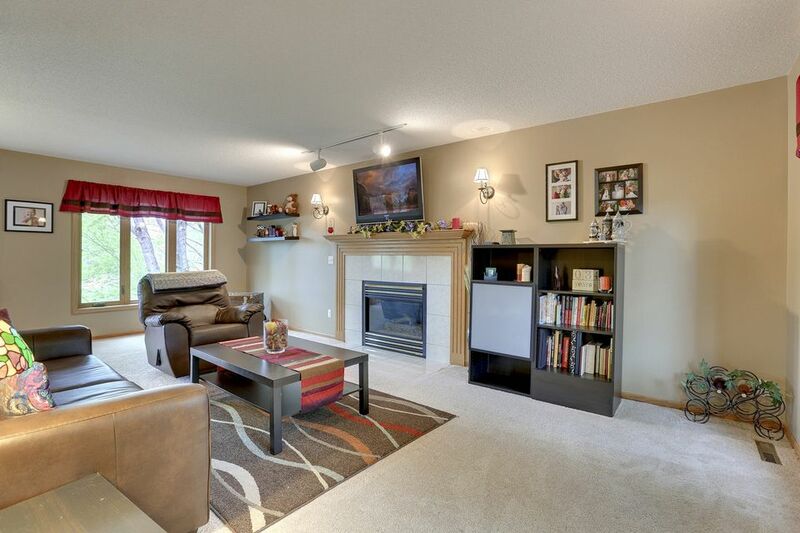 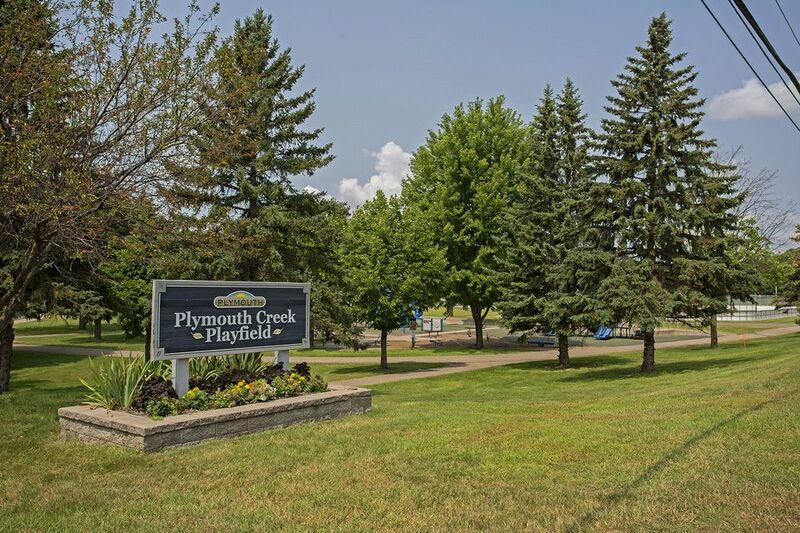 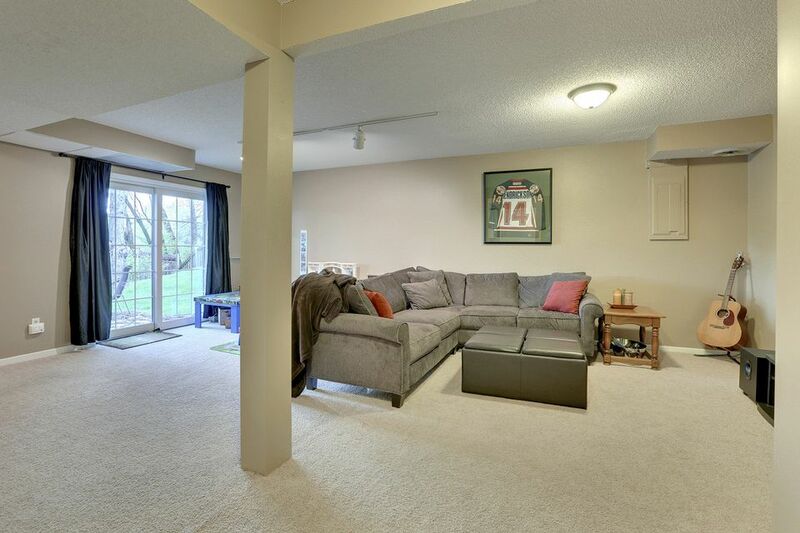 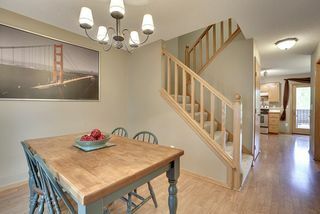 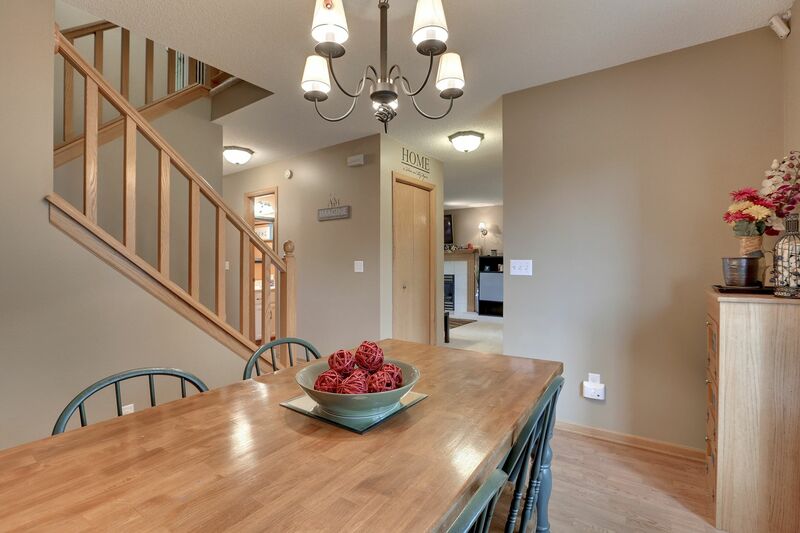 Upon entry you’ll be welcomed into a spacious living room with gas fireplace and views of the wooded yard. 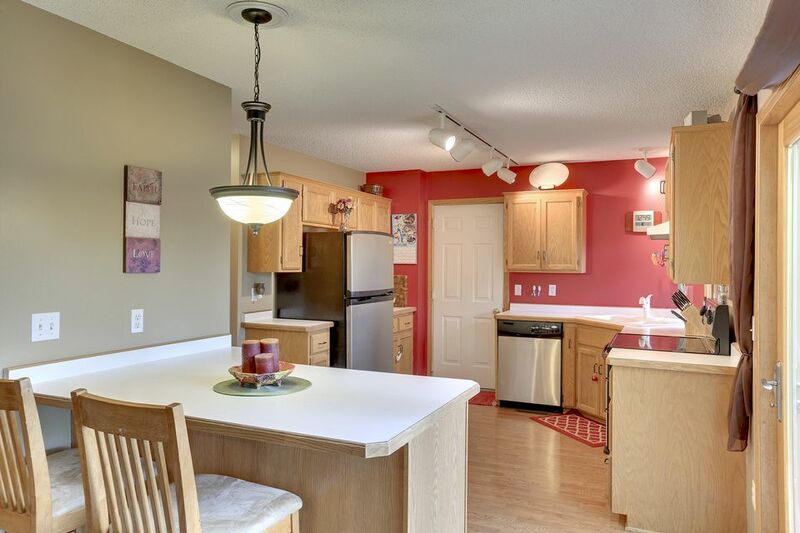 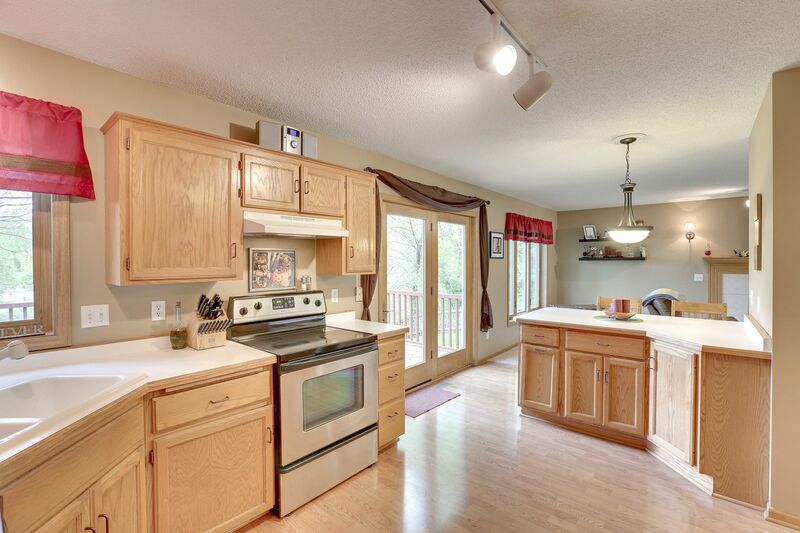 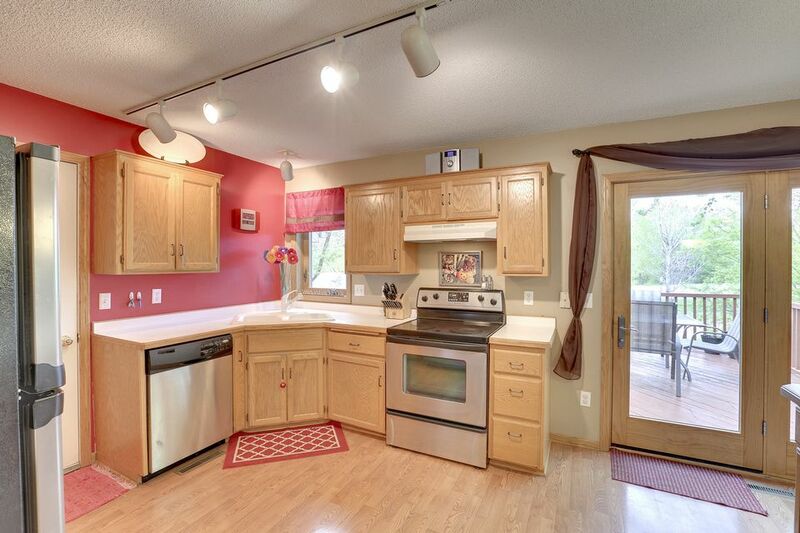 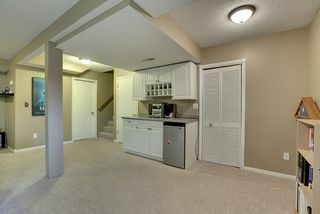 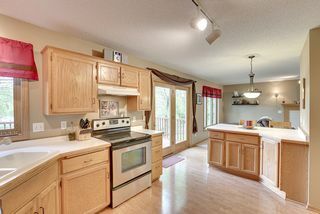 The eat-in kitchen features stainless steel appliances, breakfast bar, pantry, and tons of storage. 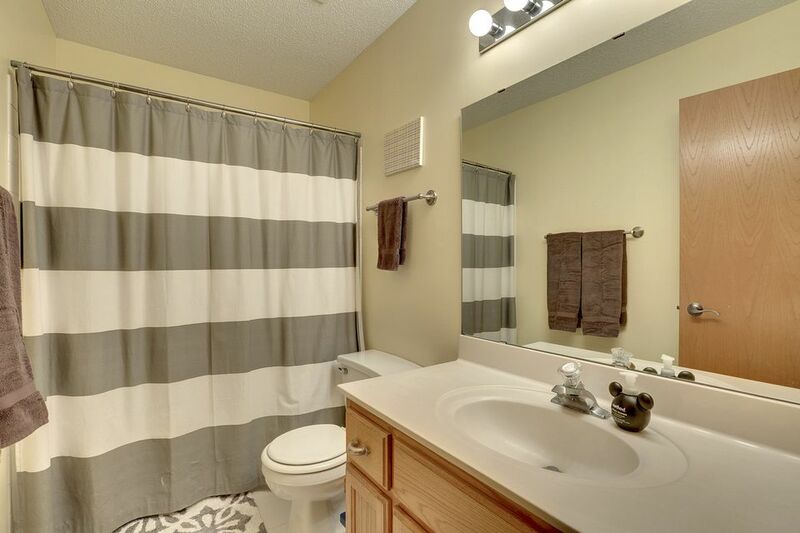 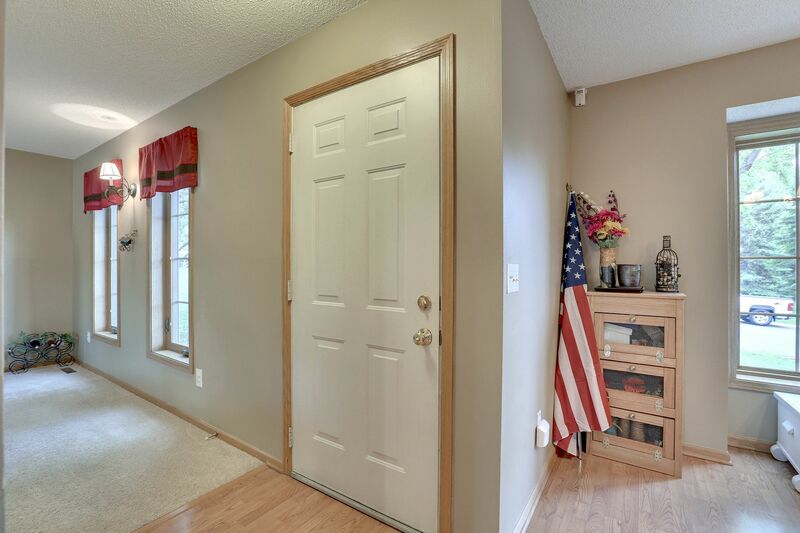 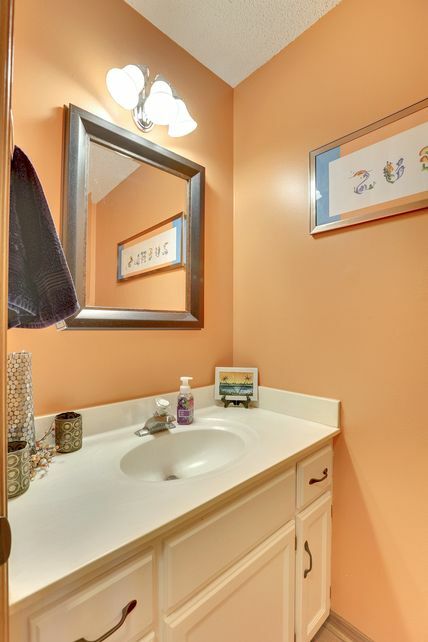 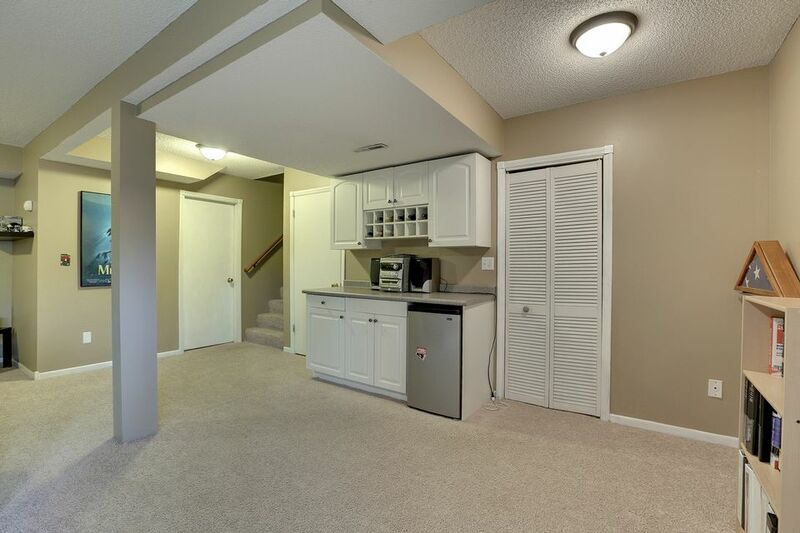 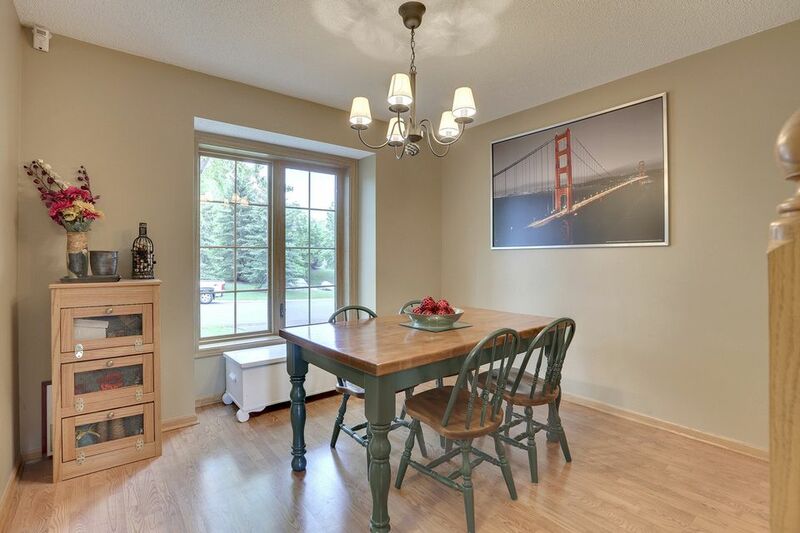 You’ll also enjoy a formal dining room, ½ bath, and access to the attached 2-car garage. The upper level has three large bedrooms, including a private master suite with custom tiled shower; and the lower level enjoys a family room, dry bar, and den. 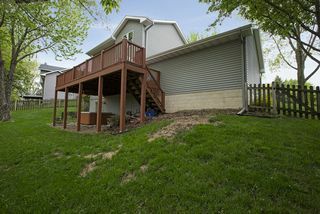 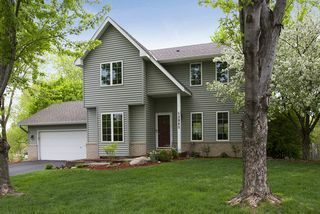 The exterior of the home has been updated as well with new windows, new siding, sliding glass door, soffits and gutters. 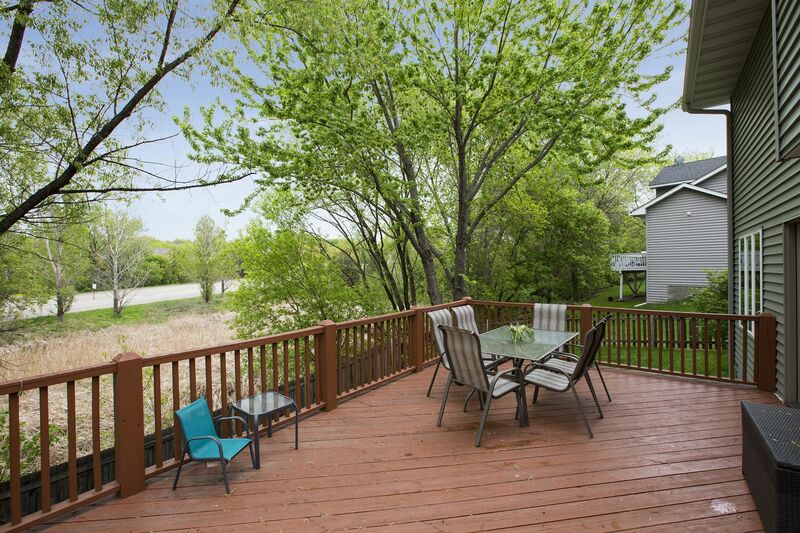 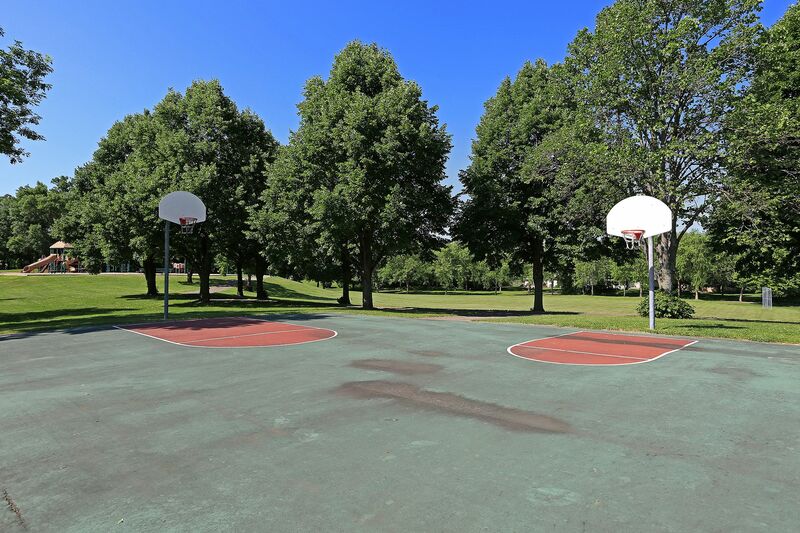 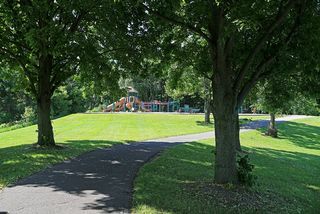 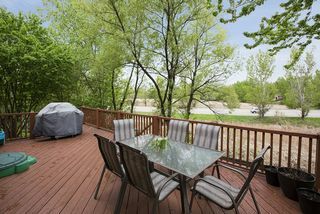 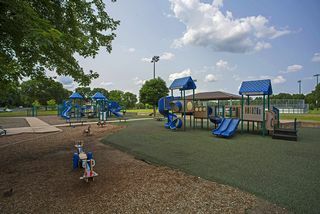 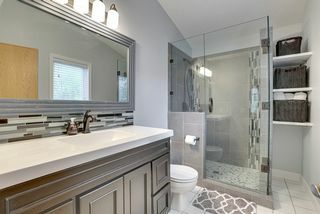 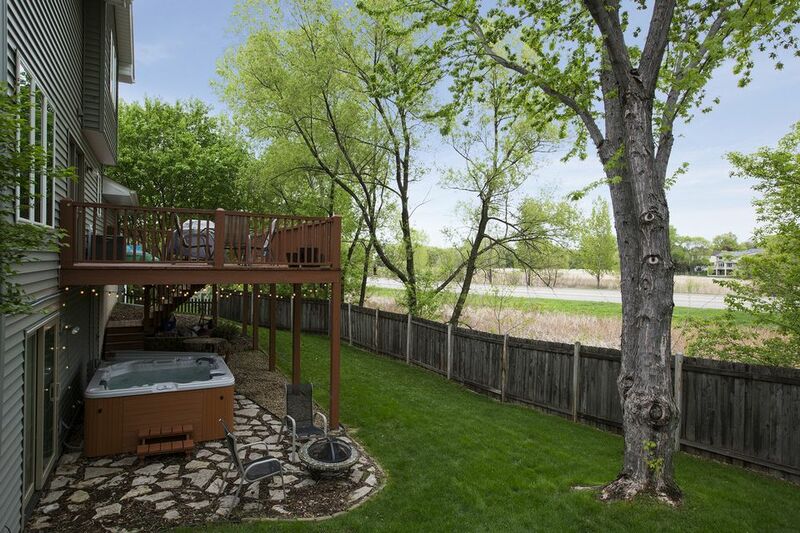 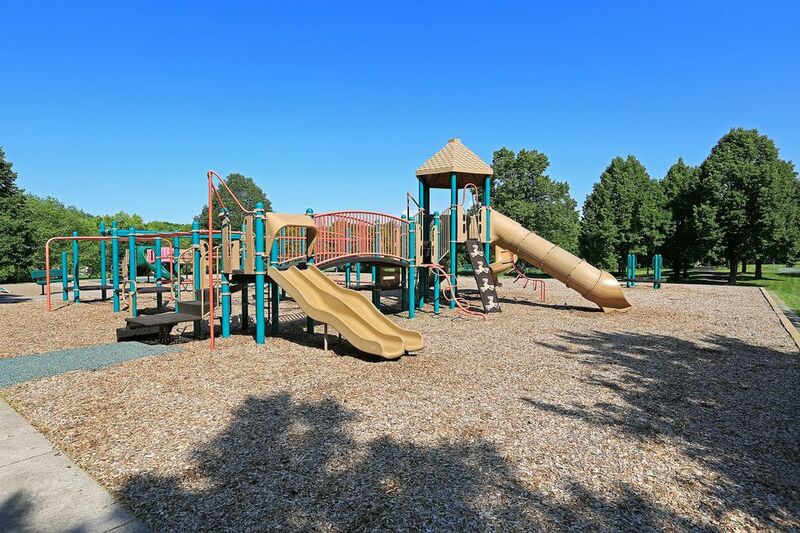 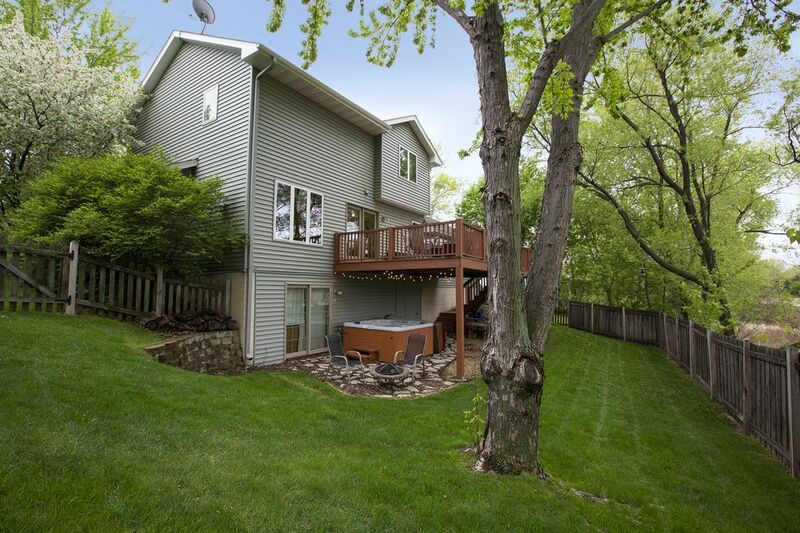 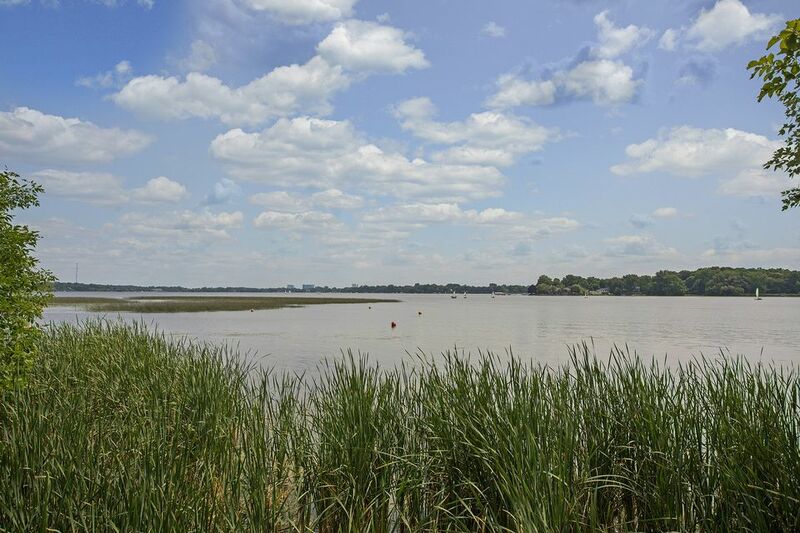 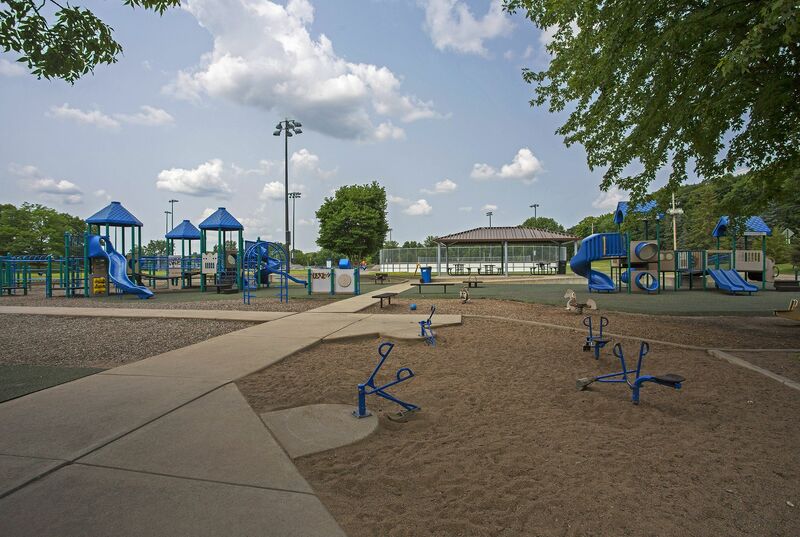 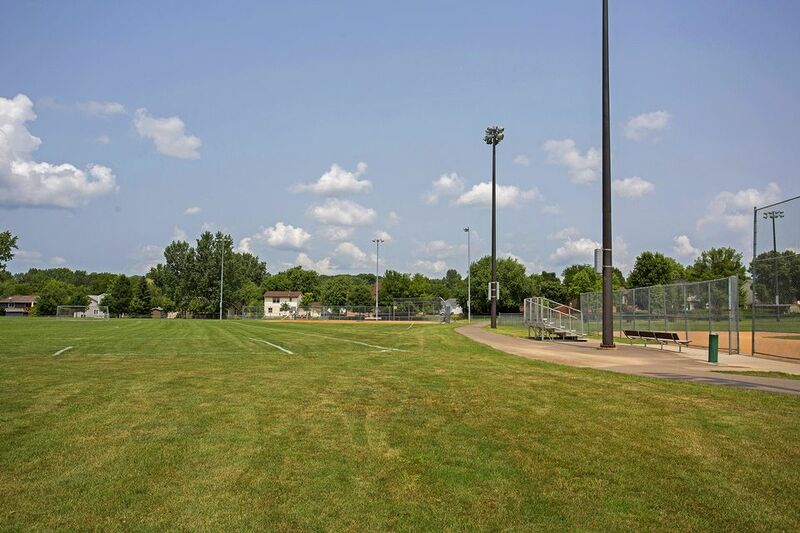 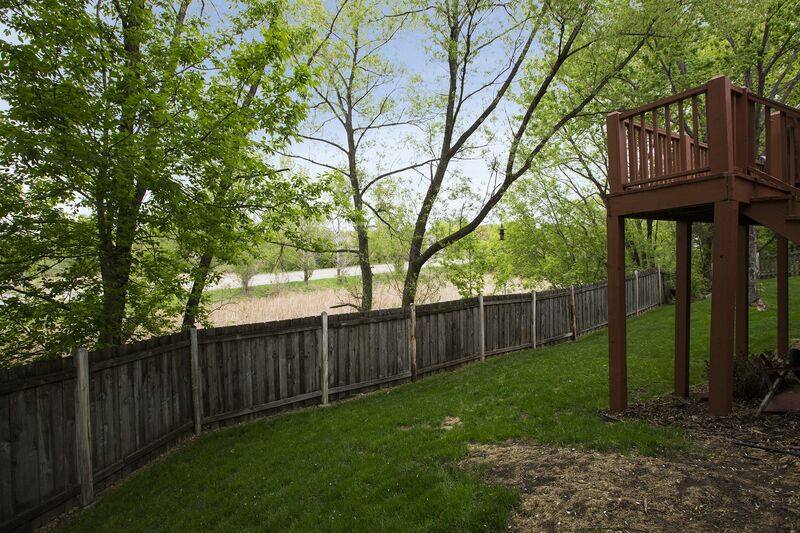 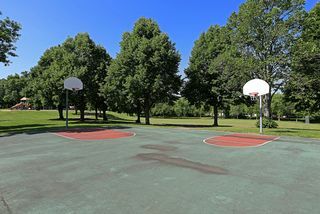 You can conveniently walk out to the wooded lot from the lower level or enjoy an evening on the upper level deck or flagstone patio and fire pit. 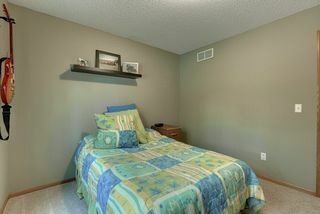 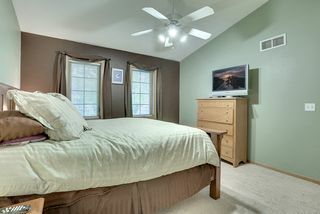 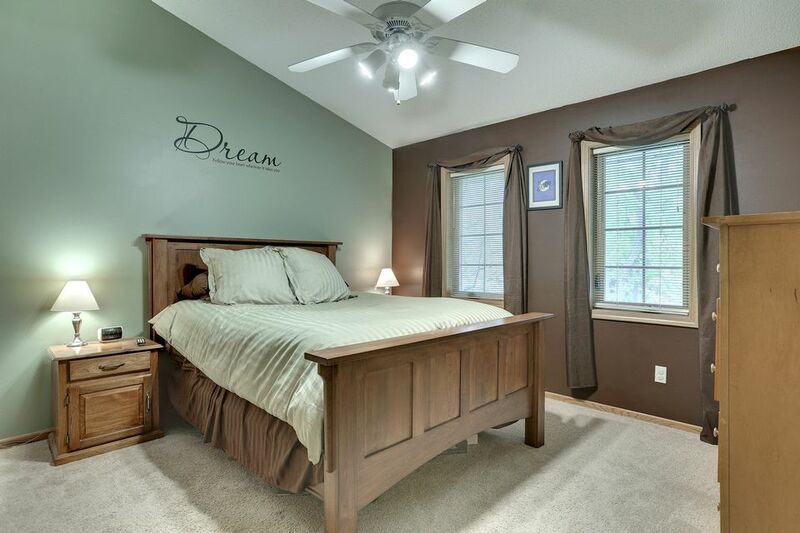 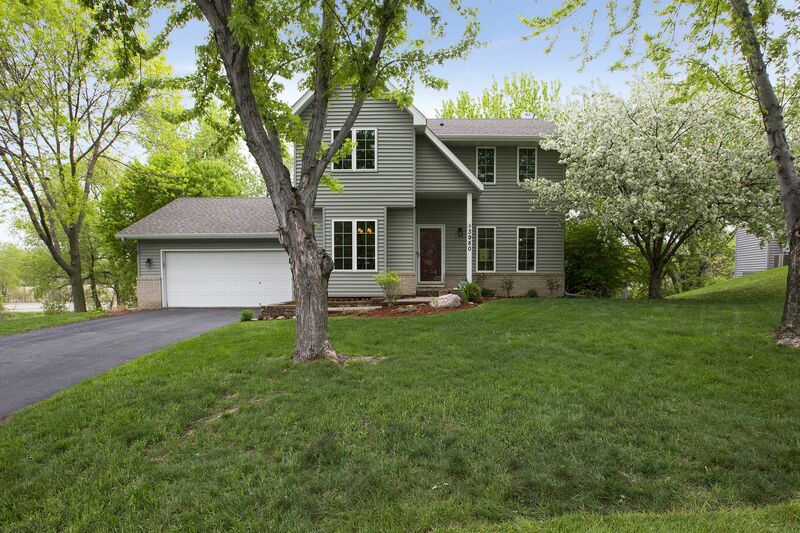 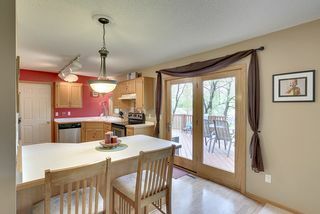 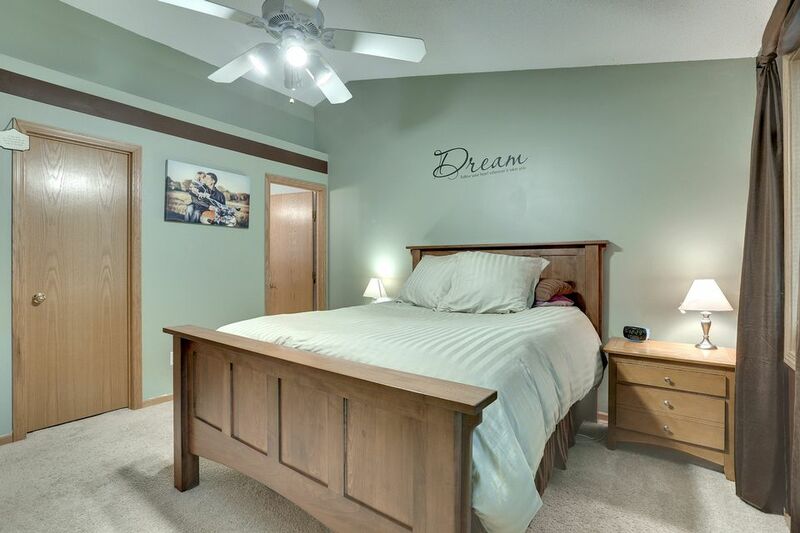 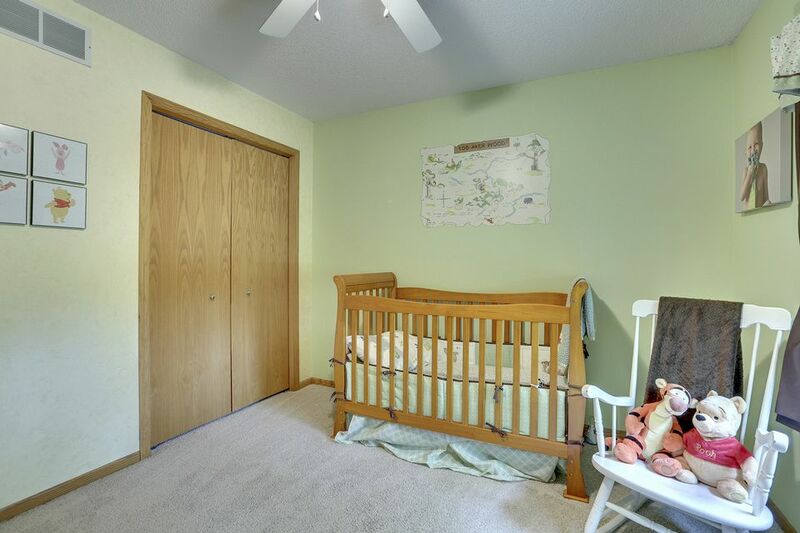 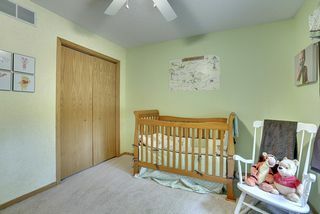 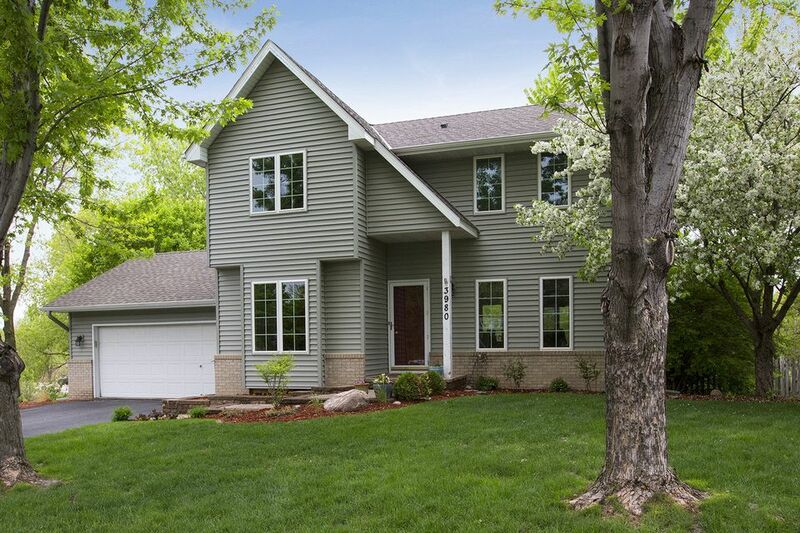 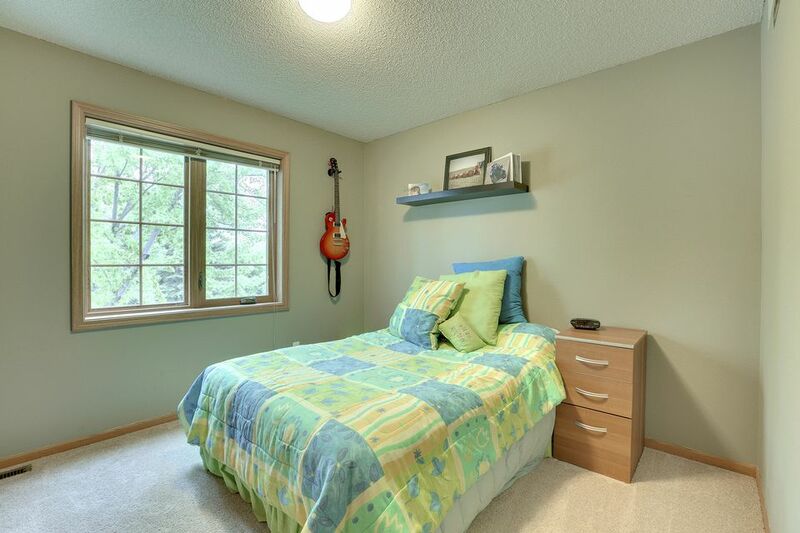 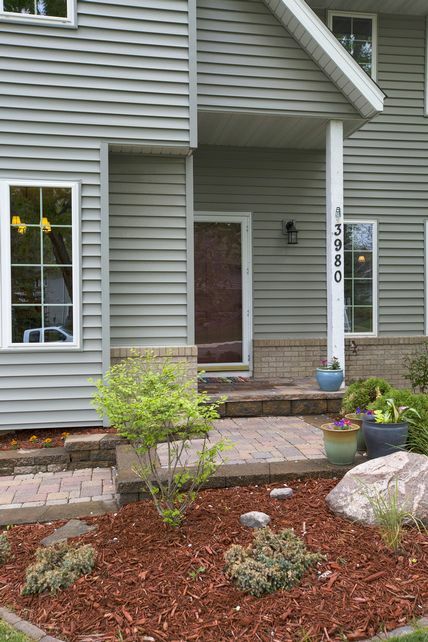 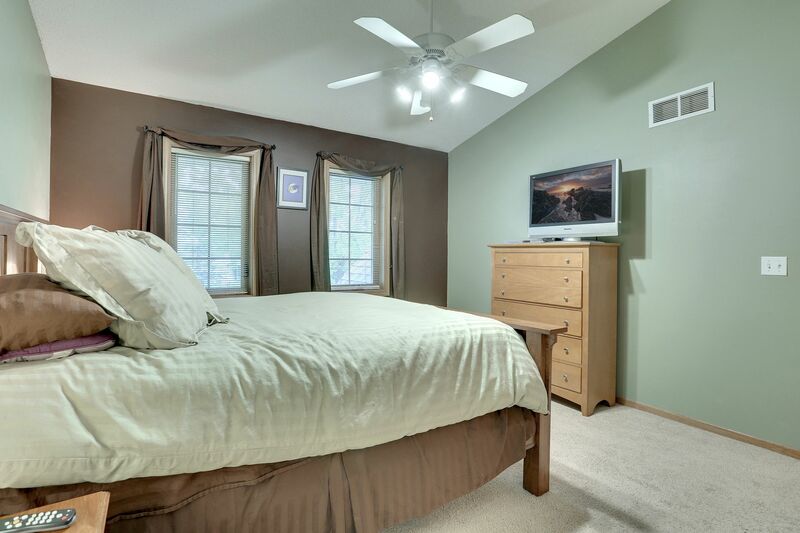 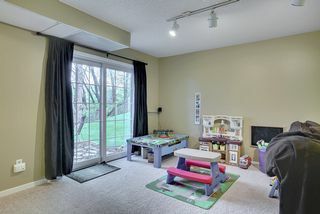 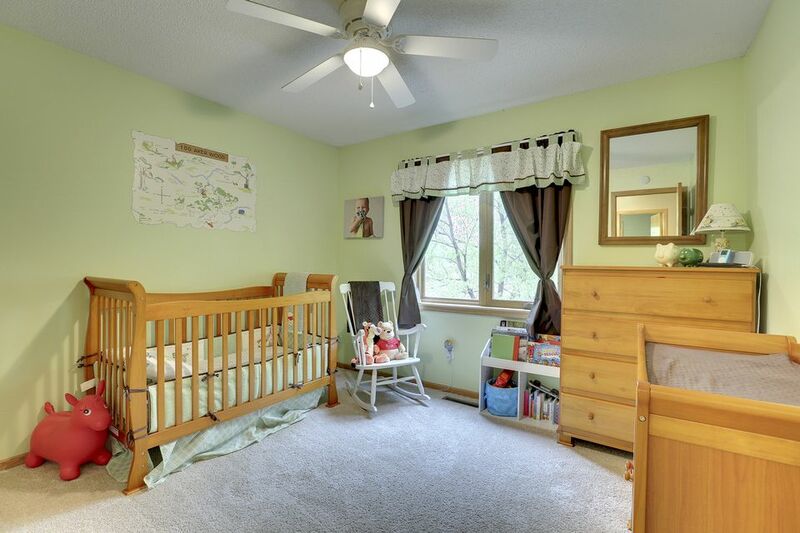 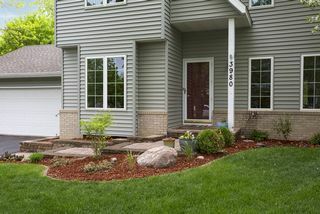 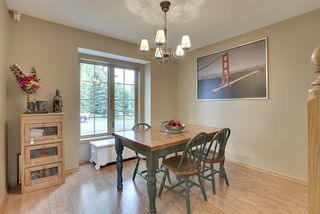 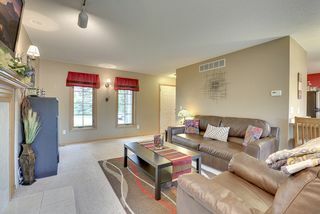 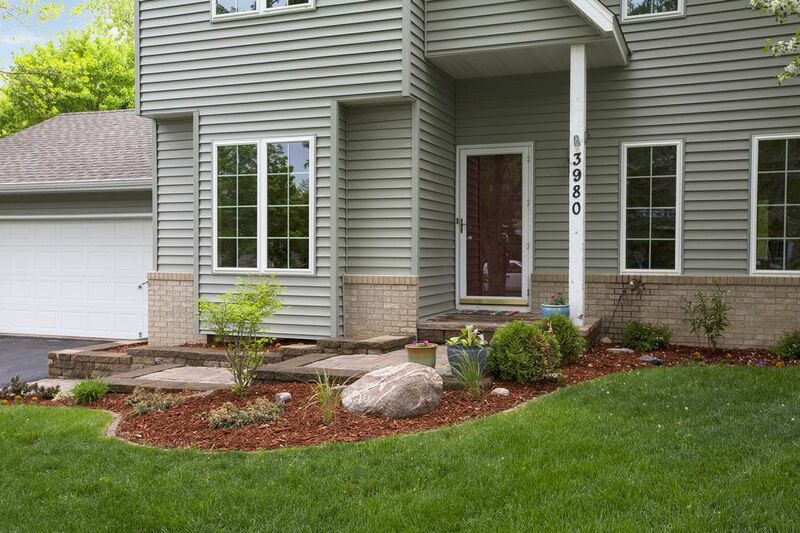 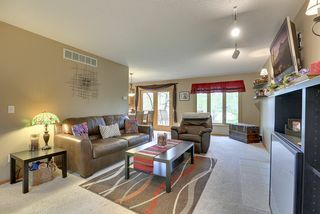 This outstanding home is located close to parks, freeways, and shops in the award-winning Robbinsdale School District.